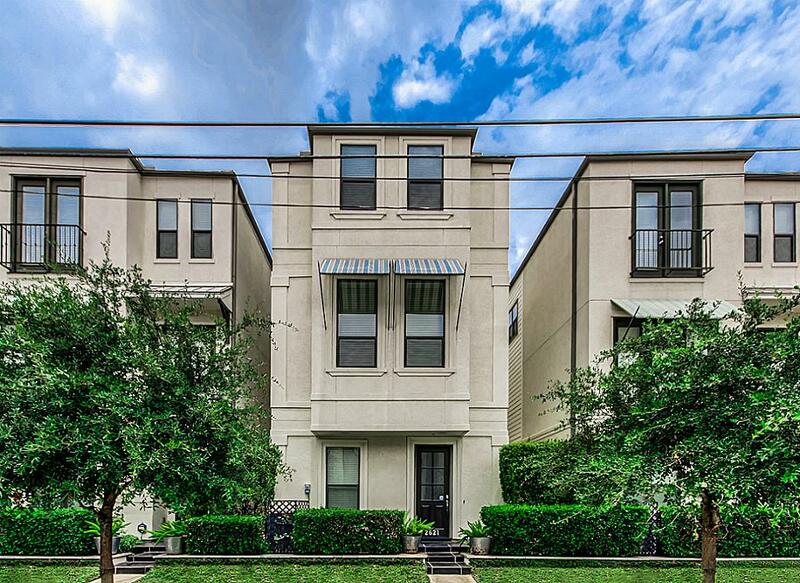 A private lake community just outside the Inner Loop, Fannin Station is one of Houston’s best gated neighborhoods. 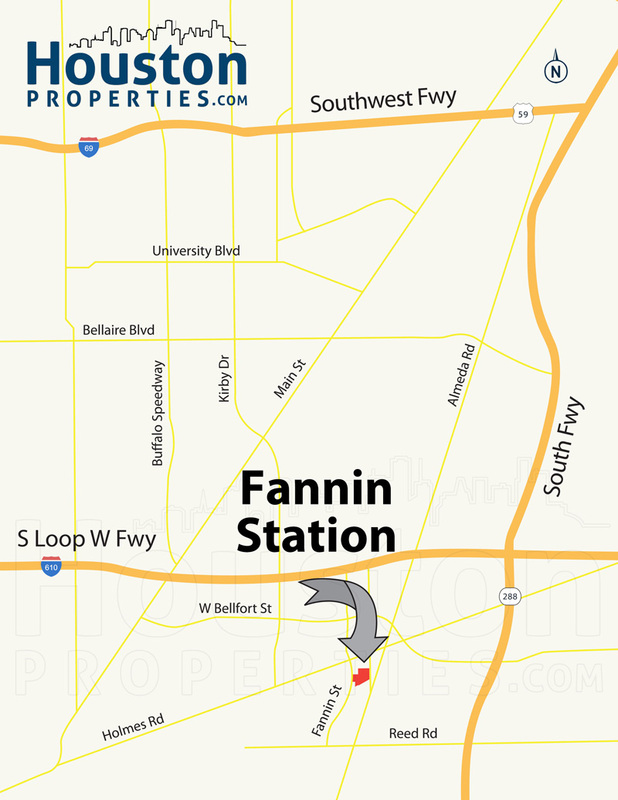 Fannin Station is a 24-hour guard-gated neighborhood located only 2 miles from the Texas Medical Center, the largest medical complex in the US. 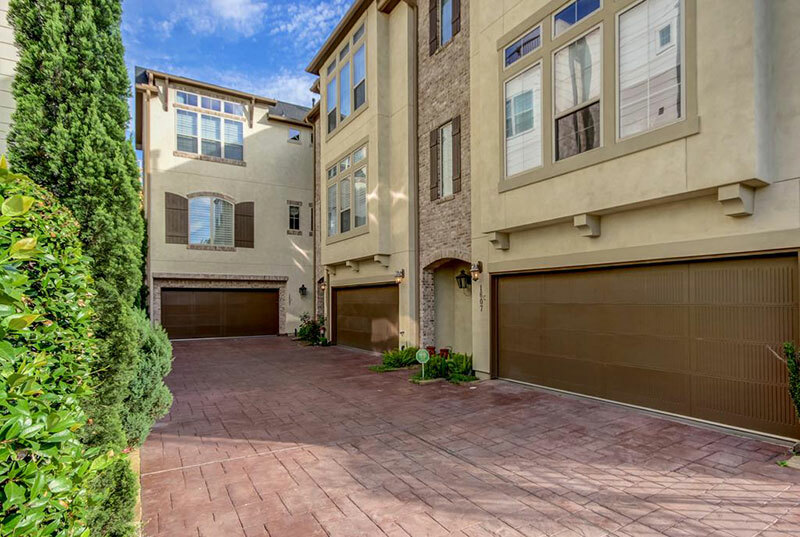 Fannin Station is one of Houston’s Best Gated Communities. It sits just outside the Inner Loop and is a convenient half-mile distance away from the Fannin South MetroRail Station. EXCLUSIVE GATED LAKE COMMUNITY: A private “lake community”, Fannin Station sits between two lakes and an expansive jogging trail. The subdivision also features its own swimming pool, as well as a 24-hour manned entrance. GREAT ACCESSIBILITY: Nestled between major thoroughfares and roads in the city, as well as close to public transport, Fannin Station has direct access to key districts in Houston, such as Downtown, The Galleria/Uptown, and Museum District. Fannin Station is also one of Houston neighborhoods with easy access to the METRORail. CITY CONVENIENCE, SUBURBAN VIBE: The neighborhood offers quick access to Houston’s main business centers, upscale shopping establishments, museums, parks, dining venues, theaters, and university campuses. It also provides homeowners with a quiet, residential neighborhood with tree-lined streets, suburban amenities, and lovely homes. EXCELLENT OUTDOOR ACTIVITIES: The neighborhood is within proximate distance to several golf clubs and parks, including Wildcat Golf Club, River Oaks Country Club, Memorial Park, and Buffalo Bayou Park. Fannin Station is near some of Houston’s Best Golf Course Communities. Fannin Station real estate can be tricky to navigate given the neighborhood’s proximity to public transportation and major thoroughfares, as well as the number of home options available. 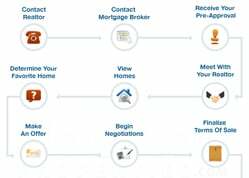 Homebuyers can benefit from the assistance of a top Houston realtor familiar with the area and the market. Enter your email to get this free Gated Communities Guide in easy-to-read PDF format. 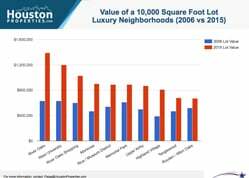 Bonus: Also see how Fannin Station compares with nearby luxury gated communities. I am interested in Fannin Station and would like to get more details. Located near the Texas Medical Center, Fannin Station is a gated community featuring a mix of new construction single-family homes and townhomes. A private “lake community”, Fannin Station sits between two lakes and an expansive jogging trail. The subdivision also features its own swimming pool, as well as a 24-hour manned entrance. Nestled between major thoroughfares and roads in the city, as well as close to public transport, Fannin Station has direct access to key districts in Houston, such as Downtown, The Galleria/ Uptown, and Museum District. Fannin Station is also one of Houston neighborhoods with easy access to the METRORail. The neighborhood offers quick access to Houston’s main business centers, upscale shopping establishments, museums, parks, dining venues, theaters, and university campuses. It also provides homeowners with a quiet, residential neighborhood with tree-lined streets, suburban amenities, and lovely homes. The neighborhood is within proximate distance to several golf clubs and parks, including Wildcat Golf Club, River Oaks Country Club, Memorial Park, and Buffalo Bayou Park. 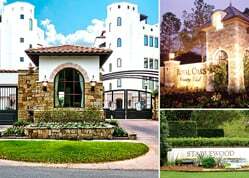 Fannin Station is near some of Houston’s Best Golf Course Communities. The Texas Medical Center, one of the largest medical complexes in the world, is only 3 and a half miles from Fannin Station. Nestled just off Fannin Street, the community is minutes away from several main thoroughfares including Alameda Road, Loop 610, Belfort Avenue, and Kirby Drive. 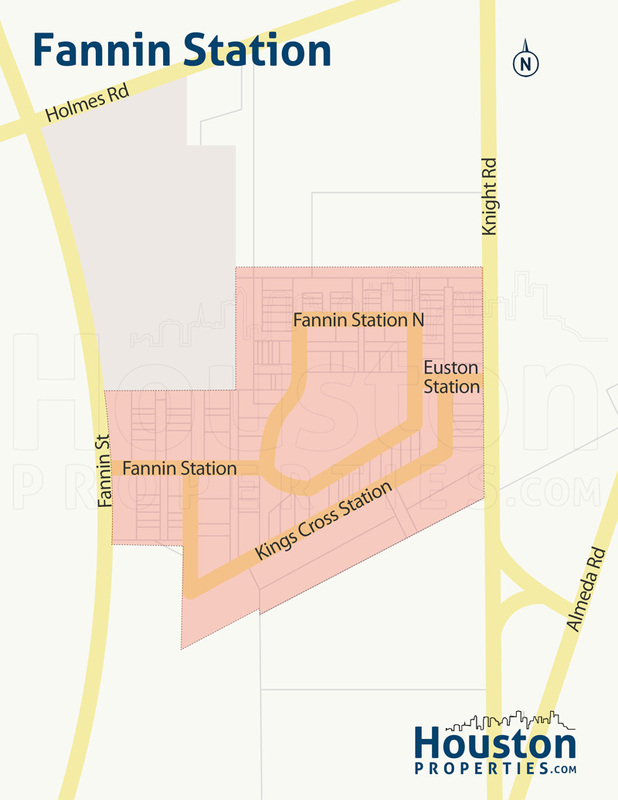 Fannin Station homes are zoned to Houston ISD: Hobby Elementary, Dowling Middle, and Madison High School. The community is a relatively new development from Intown Homes. It is made up of a mix of townhomes and detached single-family homes. Homes in the community typically feature 2- to 5-bedroom floor plans with living spaces ranging from 1,300 to upwards of 4,000 square feet. Fannin Station homes often feature Bosch stainless-steel appliances and home automation systems. The most expensive homes in the community feature rooftop decks, balconies, game rooms, and en-suite baths. Prices for Fannin Station homes can start at around $270,000. Detached single-family homes in the area tend to fetch higher price tags and can get up to more than $570,000. Covering around 18 acres, Intown Homes’ Fannin Station is located just two blocks away from Loop 610. Made up of a mix of homes and townhomes, the gated community’s 24-hour manned entrance sits along Fannin Street. The community is minutes away from several main thoroughfares including Alameda Road, FM 521, Loop 610, Belfort Avenue, Kirby Drive, and Airport Boulevard. The community is conveniently located, especially for those working within the Medical Center and downtown areas. Fannin Station is just south of the METRORail Operations Center and Fannin South station (Red Line). The METRORail Red Line winds north to key Houston districts, including the Texas Medical Center, the Museum District, and downtown Houston. For retail, dining, and sports entertainment, residents can take a short drive to Hermann Park and nearby NRG Park. More options are available in downtown Houston. There are a few active lifestyle options available within the community, including two lakes, a walking and jogging trail, and a community pool. Fannin Station is under the 77045 Harris County zip code. Fannin Station homes are zoned to some of the best schools from the Houston Independent School District (HISD). The HISD features several National Blue Ribbon and multi-award winning schools. Established in the 1920s, Houston ISD is the largest school district in the state (with 283 schools). The Texas Education Agency (TEA) gave the district a “Met Standard” rating in 2016. Hobby Elementary School at 4021 Woodmont Dr. Named for former governor William Pettus Hobby, the school opened in 1964. Hobby Elementary offers several academic programs, including a Vanguard neighborhood program, a Two-Way Bilingual program, a Transitional Bilingual program, and a Behavior Support Class (BSC). The school also features Structure Learning Center (SLC), an alternate curriculum. Audrey H. Lawson Middle School at 14000 Stancliff St. Formerly Dowling Middle School, LMS is home to the Texan Longhorns and is known for its great performing and visual arts program. Academic programs offered include Vanguard neighborhood, Pre-AP, and English As A Second Language (ESL). Other programs in the school include Exploring Careers, Behavior Support Class (BSC), Skills For Learning and Living (SLL), Preparing Students For Independence (PSI), and Structured Learning Center (SLC). Madison High School at 13719 White Heather Dr. Named for James Madison, it is a magnet school for Houston ISD’s Space and Meteorological Sciences program (High School for Meteorology & Space Science). Opened in 1965, Madison High offers several Pre-AP and AP courses, and a Vanguard neighborhood program. Programs in Agriculture, Food & Natural Resources, Information Technology, Science, Technology, Engineering And Math, Manufacturing, and Transportation, Distribution And Logistics are also available. Higher academic institutions (mostly in the medical field) are located in the nearby Medical Center area. Among the most prominent are Baylor College of Medicine, the University of Houston, Rice University, and the University of Texas M.D. Anderson Cancer Center. To find an updated listing of all Fannin Station real estate zoned to any specific public school, please send an email to Paige Martin at Paige@HoustonProperties.com with the property preference and budget that you’re working with. Fannin Station real estate are selling relatively well, consistently posting 20 public home sales over the past two years. 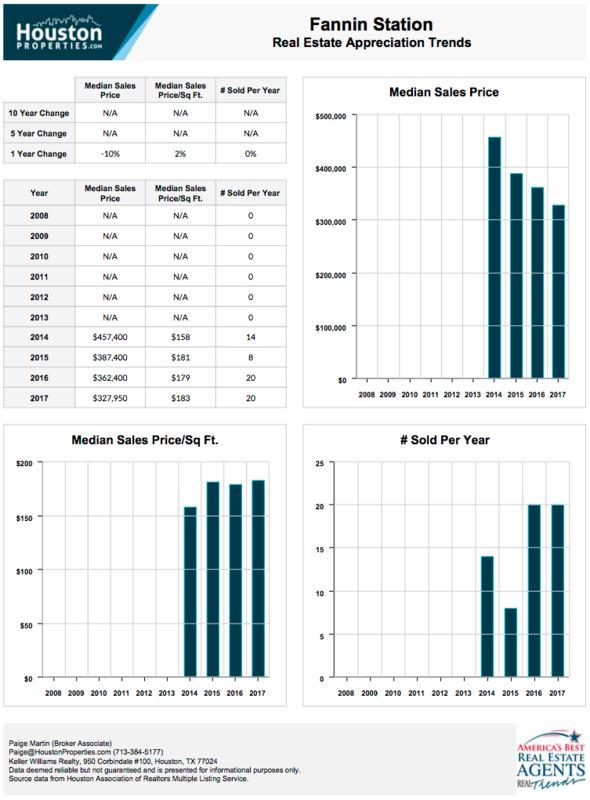 The median sales price of Fannin Station homes for sale is at just over $320,000. Like other Intown Homes communities, Fannin Station offers a mix of free-standing homes (or garden homes) and townhomes. The most expensive homes in the community tend to have lake views and bigger single-family homes (don’t share walls with units on either side). Since the gated community is fairly new, sales data is a bit limited. Please email me for more information and specific property recommendations in Eaton Square. 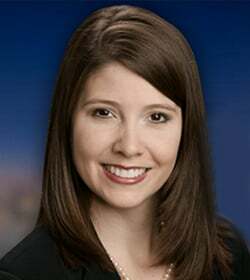 For updated information regarding Fannin Station real estate pricing and trend analysis, please contact Paige Martin at Paige@HoustonProperties.com. Similar to other Intown Homes communities, Fannin Station is made up of a mix of single-family homes and townhomes. Homes in the community are multi-level properties (3 to 4 stories) with European-inspired design elements. Fannin Station single-family homes for sale typically feature 3- to 4-bedroom (with up to 4 full and one half baths) floor plans. Home sizes range from 2,500 to more than 3,800 square feet. Fannin Station townhomes are smaller compared to their free-standing counterparts, with living areas ranging from 1,400 to around 2,200 square feet. Homes in the gated community sit on small lots – the median lot size is at just under 1,400 square feet. Fannin Station homes and townhomes draw inspiration from European styles, with brick veneer, cement board and stucco exteriors. Fannin Station homes often feature Bosch stainless-steel appliances and home automation systems. The most expensive homes in the community feature rooftop decks, balconies, game rooms, and en-suite baths. Prices for Fannin Station homes for sale can start at around $275,000. Single-family homes typically fetch higher price tags, between $475,000 to around $575,000. There are no condos within the gated community, but there are several options within the Texas Medical Center area. To see other condos within the Inner Loop, see Inner Loop Houston Condos. For condos in the Museum District area, see our Museum District Condos page. Intown Homes, the same developers behind Kolbe Farms, Sunset Heights, and Capitol Oaks, acquired around 18 acres of land a couple of blocks south of Loop 610. The development’s master plan includes a 24-hour manned entrance, two lakes, a swimming pool, and walking trails, alongside European-inspired free-standing homes and townhomes. The name was probably derived from Fannin Street and the METRORail station just a few blocks away from the community. Homes in the gated community are built from 2009 onwards. Phase II of the development has also started. Fannin Station features a number of active lifestyle amenities, including two lakes, a community swimming pool, and walking trails. Residents are minutes away from NRG Park, a 350-acre complex and the venue of several sports events, conventions, and special events. 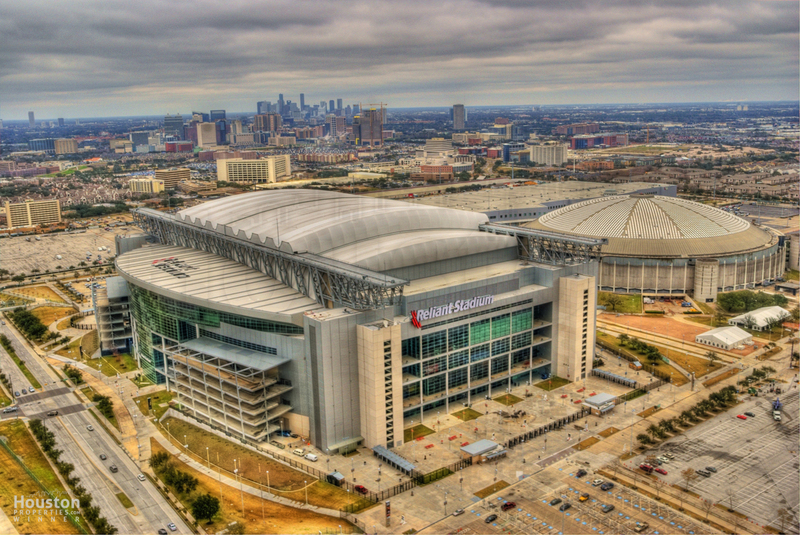 The park features the Carruth Plaza (a sculpture garden), the NRG Stadium, the NRG Center, the NRG Arena, and the Astrodome. Several stores, restaurants, cafes, and nightlife options are also available around the NRG Park area. For more retail and entertainment options, residents can also drive (or take the METRORail) to downtown Houston. Hermann Park, a 445-acre municipal park is also a short drive away. The park is home to the Hermann Park Golf Course, Houston Garden Center, Miller Outdoor Park, the Houston Museum of Natural Science, and the Houston Zoo.